Augmented Reality is not new to those who work in the technology space. In fact, AR (Augmented Reality) is almost 10 years old! However, AR has been dormant so far and has only recently come under the spotlight as a revolutionary new tech. And make no mistake; AR is very very cool and very very intuitive. Augmented Reality has been a forerunner when it comes to eCommerce tech. And it’s not surprising that the need and application of this technology in the retail and eCommerce space is only slated to increase. This is primarily down to the fact that companies like Apple, Google, and Facebook have invested some serious moolah to make AR more accessible. What is Augmented Reality? And How is it Different from Virtual reality? In simple words, Augmented Reality means to augment or enhance the real world or our perception of the real world. This means adding or superimposing a layer of virtual information or objects over what we see with our naked eye. Think Pokemon AR game. A suitable example of AR is the heads-up display (HUD) in a car. Information such as speed, directions, distance covered, etc. appears on the windshield of the car thereby making the driver’s life easy as he/she doesn’t have to take their eyes off the road. Virtual Reality (VR) means immersing the individual to experience a setting that is completely virtual; a parallel world of sorts. Hardware devices such as Oculus and Google cardboard enable people to disconnect from their real world and dive into an intuitive new universe. From the Magic Mirror virtual trial room to online trials to AR mobile apps, AR has a significant stronghold in the online and offline shopping space. Ikea has the AR app the allows you to see how the furniture will look in your house followed with an option to buy. Several retail brands allow users to virtually try on eyewear or wristwatches and make an informed purchase decision from the comfort of their home instead of physically going to the store to try them out. Like we mentioned above, even in the physical storefronts, magic mirrors and virtual trial rooms allow people to try on clothes to get an understanding of how they look without actually having to try them on. 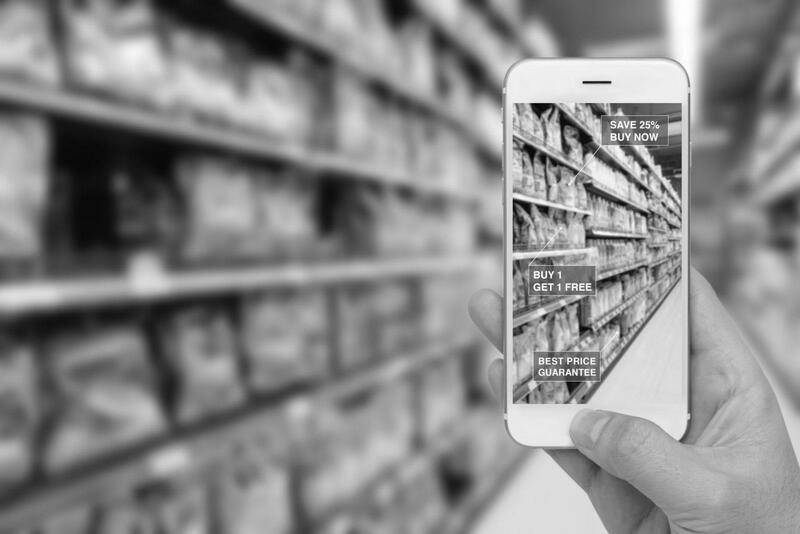 With this article, you will learn an overview of how eCommerce brands can integrate augmented reality into their businesses. Read on! One of the greatest drawbacks of shopping online is the lack of a tangible merchandising experience that physical stores and retail outlets provide. This void can’t be filled with high-quality images or application videos either because there is no way an online store can give customers a three-dimensional feel or ‘form factor’ on how a particular product will fit into their lives. This is where Augmented Reality comes into play. With AR, you can virtually see what the furniture will look like in your house before you buy it or what a dress will look like before you order it. The concept of online trial rooms allows people to try on clothes along with options to change patterns and to get a 360-degree view of the fitting and look. In this way, Augmented reality can help an eCommerce business with visual merchandising. AR has taken over social media platforms such as Snapchat, Facebook, and Instagram. 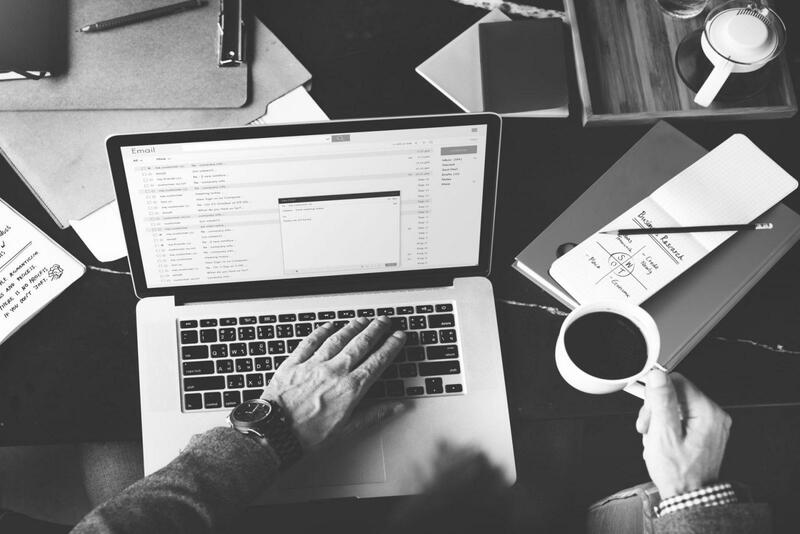 This has had a profound impact on the way eCommerce brands engage with their audience on social media. Most social media filters allow retail brands to design and upload branded image backgrounds and emojis or stickers that users can include with their selfies and then share it with their circle of people. 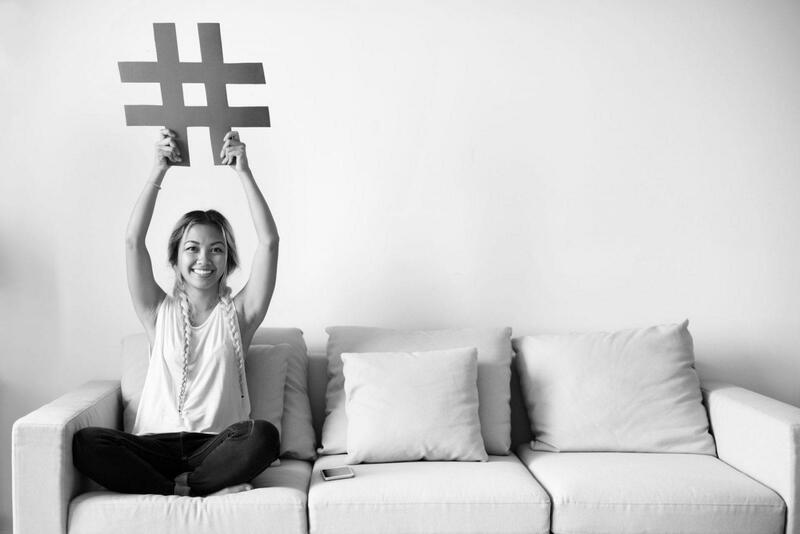 With brands trying to connect better with Gen Y, social media filters help in a big way to come across as more authentic and memorable. As a brand trying to reach new target audiences, eCommerce brands can use AR offered by social media to align their own interests with a users’ inclination to share their images with friends. For instance, users can use facial filters on social media platforms using the AR camera feature to take selfies. They can add the filter where they can choose to ‘wear’ your sunglasses. This makes for a great marketing technique when they share it with their circle of people. The lack of a physical in-store experience is a major reason that many shoppers prefer to shop offline and visit stores. With Augmented Reality paving the way in eCommerce, brands can offer shoppers an intuitive and almost life-like shopping experience online. Many brands are creating virtual stores to add that extra whiff of customer experience. With a smartphone app, your brand can choose to create a virtual store complete with virtual aisles. 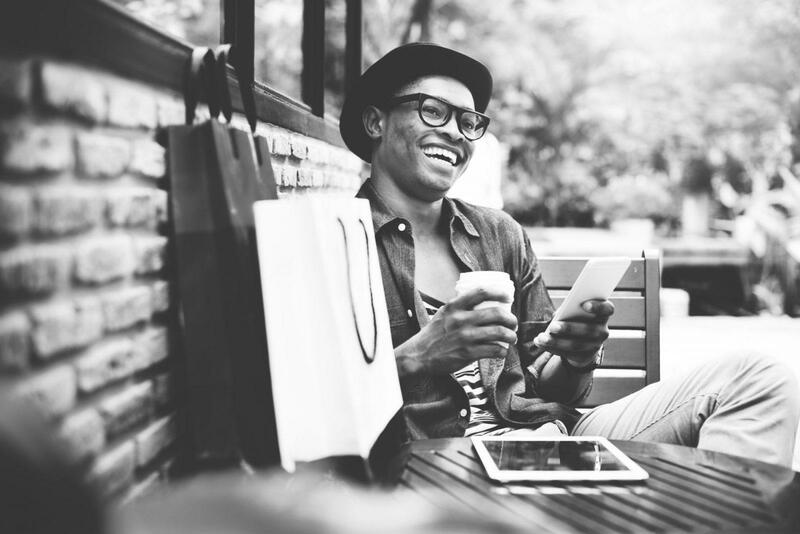 You can offer a mobile shopping experience second to none where your customers can actually identify products just like they would in an actual store. Furthermore, a convenient ‘click-to-buy’ feature will allow your users to easily add items to their shopping carts without having to exit the virtual aisles. Augmented Reality in eCommerce is a boon for sellers. They can leverage this technology to offer a far more intuitive and immersive shopping experience to their customers. It’s safe to say that Augmented Reality will continue to grow as technology advances. Starting an AR powered online store? Get .store here!